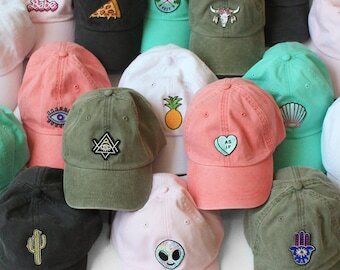 Baseball Hat with Embroidered Patch - Your Choice of Patch & Cap Color! Dad Hat - Wildflower + Co. 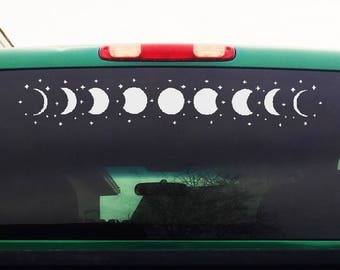 Moon Phases and Stars - Car Decal - Phases of the Moon - Starlight - Mens Womens Car Sticker - 4" x 25"